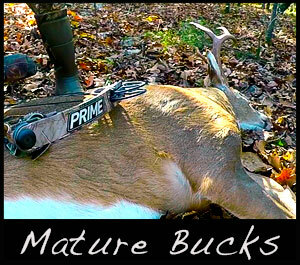 In this video: Grant is bow hunting and taking advantage of the pre-rut action. Not long after Grant grunts at a young buck he hears another deer coming through the woods. 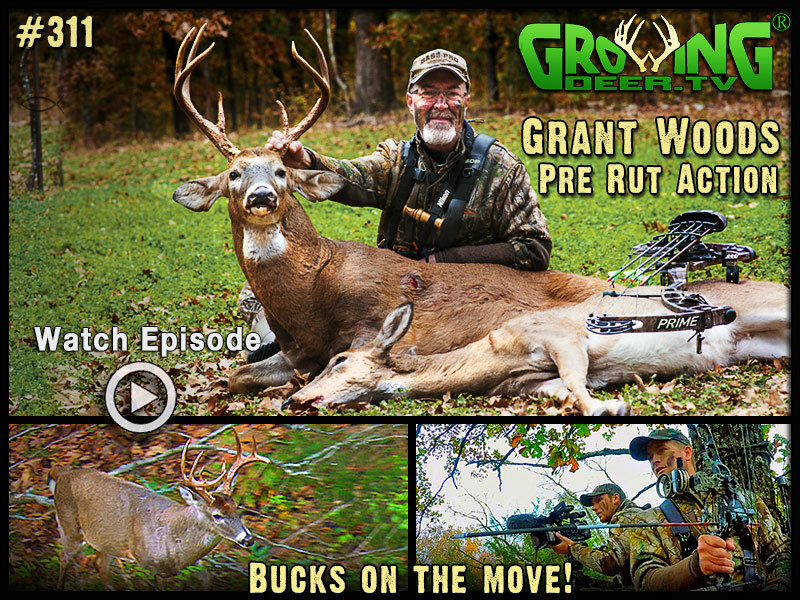 Watch this episode to see Grant draw back on a mature buck. Limit hunting pressure until conditions are right.